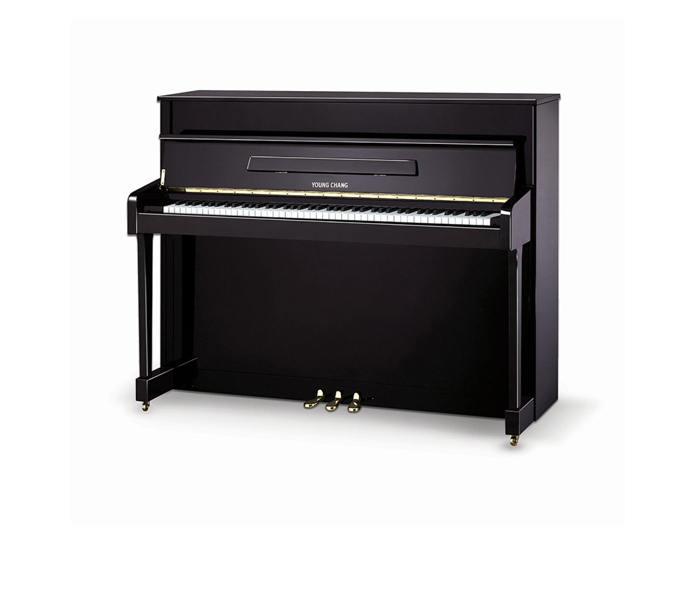 Young Chang was founded in 1956 by three brothers, Jai-Young Kim, Jai-Chang Kim and Jai-Sup Kim, who started off as distributors for Yamaha pianos in Korea. 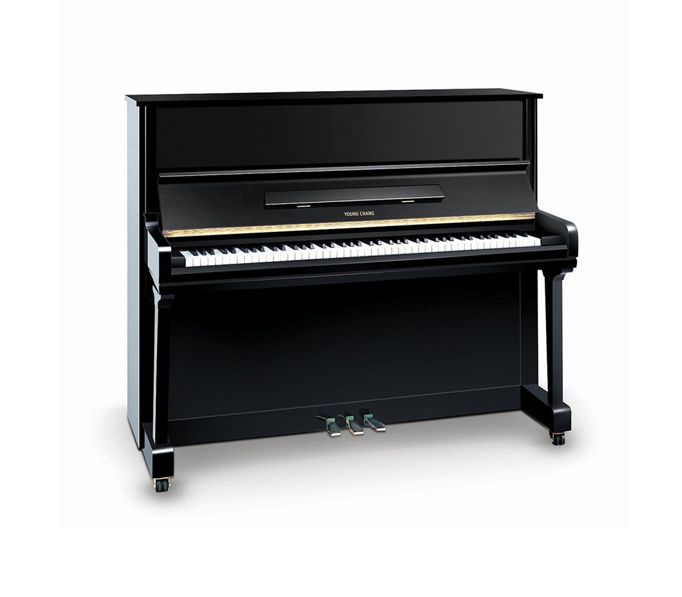 In 1964, Young Chang began manufacturing Yamaha brand pianos under license for the domestic Korean market, and, in 1975, Young Chang ended that relationship to focus on its own brand of pianos which were becoming highly regarded all over the world. Young Chang moved aggressively into piano manufacturing. By the end of the 1970s, it was exporting pianos to the U.S., and also started establishing OEM relationships with other companies. 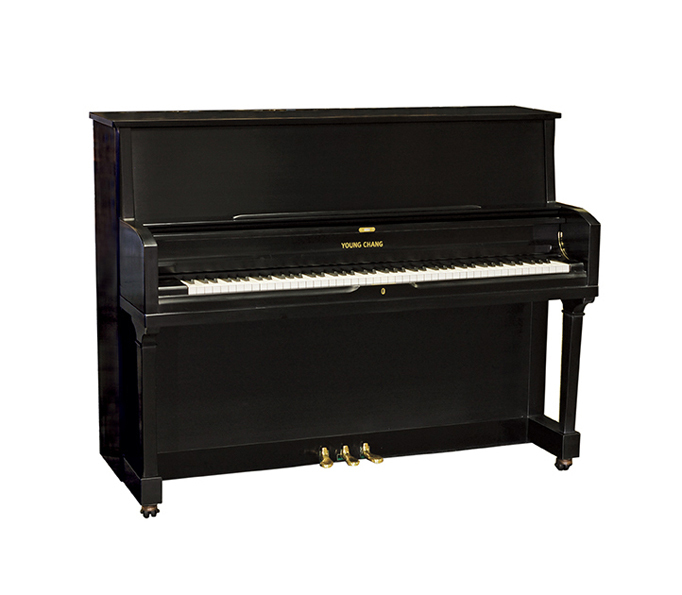 Over the years, it has manufactured pianos for Baldwin (their Wurlitzer line), PianoDisc (Knabe), Steinway (the Essex brand), Schimmel (Fridolan) amongst others. Today, it is owned by Hyundai Development Corp., When Hyundai bough the company they installed as CEO BJ Park who is best-known as the CEO who dramatically improved the quality and fortunes of Hyundai Motors making it one of the most respected car makers in the world. 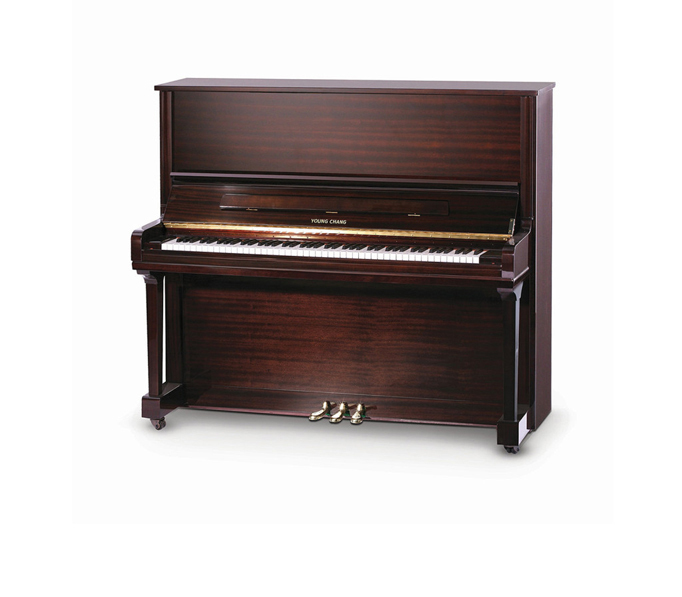 Park immediately hired world renowned American piano designer and former head of design at Baldwin, Del Fandrich to completely redesign and upgrade every piano the company builds. 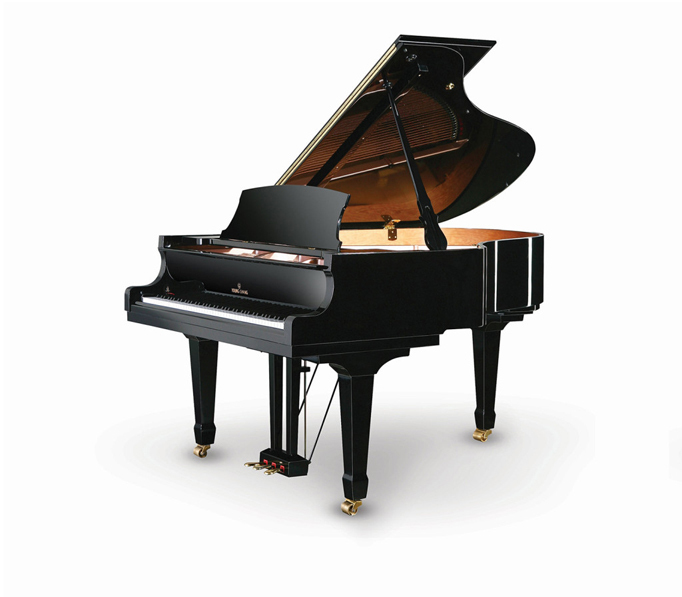 Young Chang focuses on high quality entry and mid-level pianos, and has reached the Upper Level of Larry Fine's book with its Albert Weber pianos. 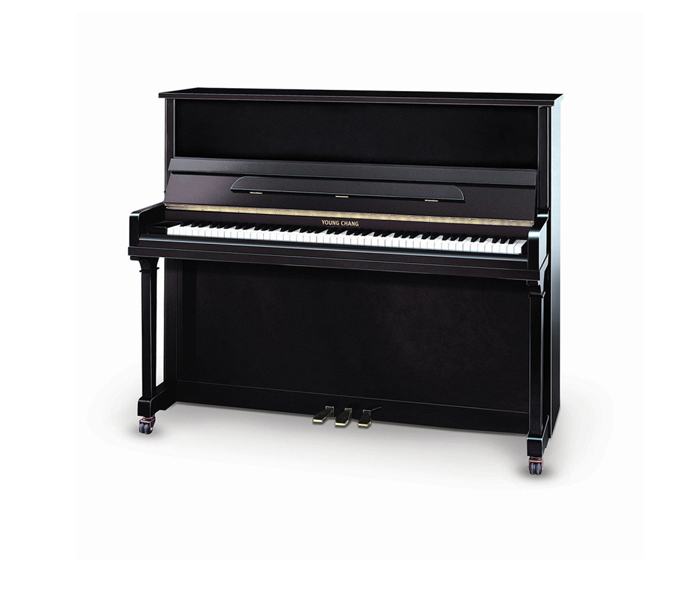 We believe that these pianos are not only strong competitors at the Consumer-Grade level, but that they compete against a number of the European pianos that Fine ranks as Performance-Grade pianos. 1. 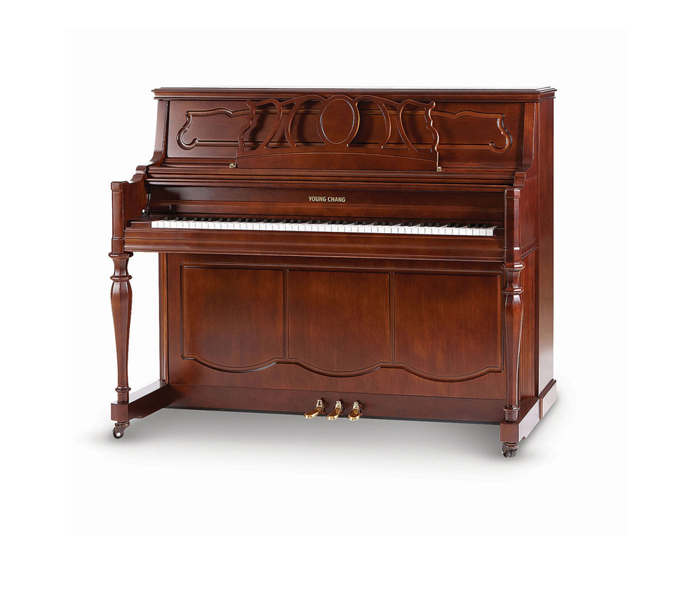 Del Fandrich Designs - When American piano designer Del Fandrich was asked to re-design the entire Young Chang piano line it was totally unprecedented for a big company to give a designer carte blanche to do the designs he wanted. His designs created for Young Chang the ability to say designed in the USA. 2. Floating Soundboards - Young Chang/Weber is one of only 2 piano makers today that incorporate this unique design feature which allows the soundboard in the piano's bass area to vibrate more freely and produce more tone. 3. 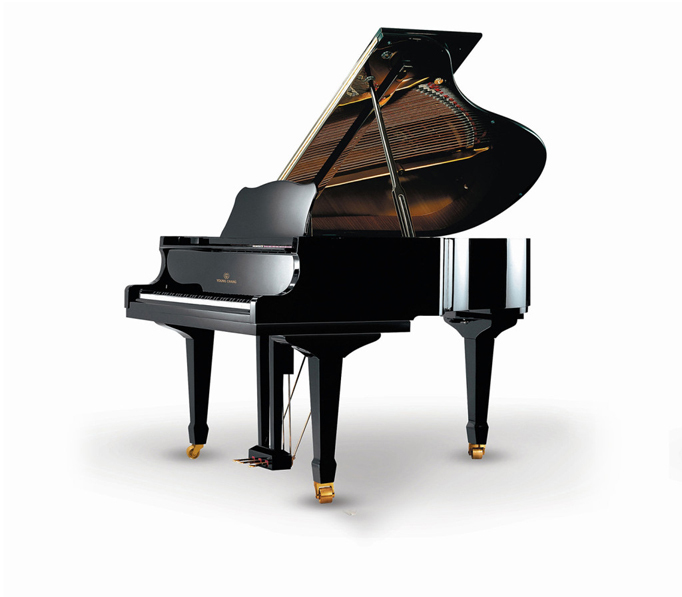 Backed By A Giant Company - Young Chang pianos come from the giant Hyundai development corporation, one of Korea's largest companies providing rock solid warranty support.